The show, November 9 at the Highlands Ranch Mansion, promises to keep you thoroughly entertained and on your dancin’ toes! From swing to Latin rhythms, Tuxedo Junction will keep you dancing from the start of the night at 6:30 to the end at 8 p.m. This is a non-stop show – from the moment the band hits the stage till the crowd’s screams subside. 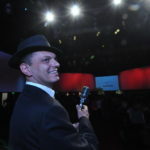 Enjoy an evening of classic swing and standards featuring a performance from “Ol Blue Eyes” and Tuxedo Junction as well as two of Colorado favorite vocal stylists: Odell Stroud and Aubrie Hamrick. Tickets are $30 in advance and $35 at the door. Searching for a hometown feeling holiday celebration, where friends and neighbors share the spirit of the season? HRCA proudly presents Hometown Holiday on December 7 at Town Center South. From 4:30 to 7:30 p.m., feel the welcoming warmth of our community at this celebration extravaganza that has become a holiday tradition. Admission is free to this old fashioned celebration which offers an inspiring, delightful and whimsical time for any and all. This is a winter wonderland of fun-filled festivities including caroling, entertainment, food and even Santa himself! Bring your little prince or princess in their favorite royal attire to a morning filled with some of our favorite princesses on December 8 at the Southridge Recreation Center. From 10:30 a.m. to noon, enjoy a morning of dressing up, brunch and princesses just in time for the holidays. The enchanted morning with Sleeping Beauty and Cinderella will include well-known songs, story time and photo opportunities with your little royalty. Guests will enjoy brunch provided by Kneaders Bakery & Cafe, beverages and a small token for each child to take home. 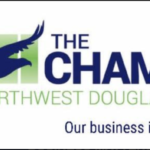 The Board of Directors of the Chamber of Commerce of Highlands Ranch have announced a new name – The Chamber of Northwest Douglas County – along with a new logo and website, www.thechambernwdc.org. The Chamber of Commerce was incorporated in February of 2000 and has since grown to 275 business memberships, representing more than 17,000 employees. In 2016 the Chamber was asked to serve the Roxborough community. If you would like more information, please contact Andrea LaRew at 303-791-3500 x 3, andrea@highlandsranchchamber.org. 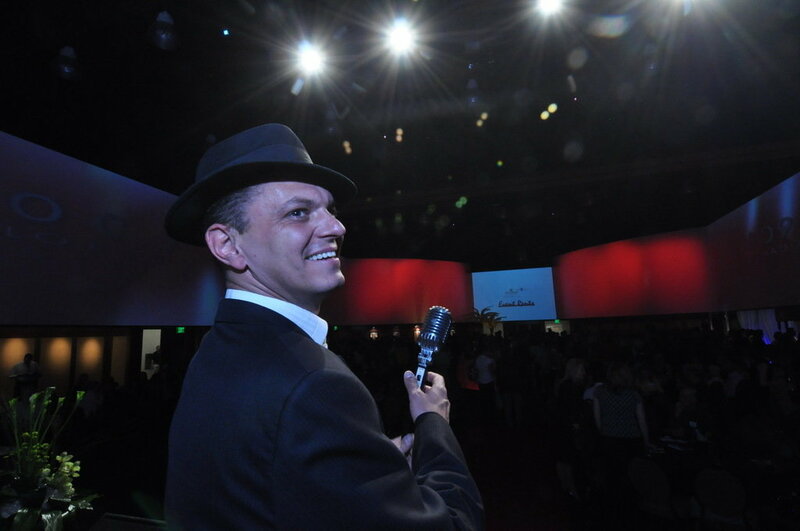 The Crisis Center is excited to partner with the Vehicle Vault in Parker to host the 11th annual Future for Families Gala on Friday, November 2 from 6 to 10 p.m. Not your average car museum, the Vehicle Vault is a unique and beautiful building housing a fabulous collection of rare and exotic automobiles from all over the world. This semi-formal event brings together over 300 business leaders and community members who are committed to ending domestic violence in our community. This year’s event will feature keynote speaker The Honorable George Brauchler, 18th Judicial District Attorney, silent and live auctions, paddle raiser giving, a plated dinner and entertainment. The event is expected to raise over $140,000 which helps ensure the life-saving programs and services offered by the Crisis Center remain free of charge for the adults and children served.